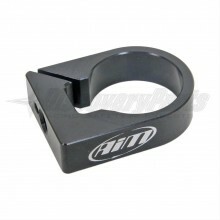 AiM Mounts There are 12 products. 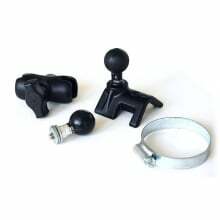 AiM roll bar mounts, suction cup mounts and mount brackets securely mount your best friend in the data world to your car or bike. 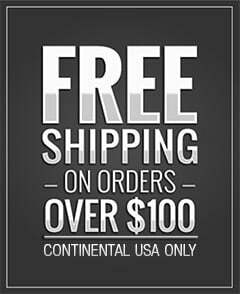 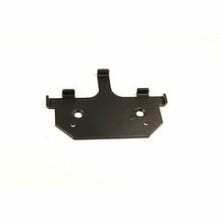 Easy to install and rock solid mounting will not shake or vibrate under the harshest of race conditions. 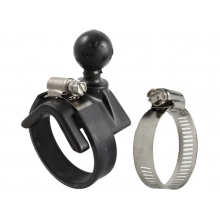 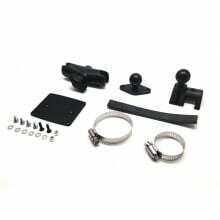 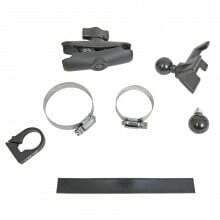 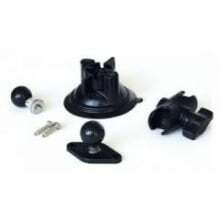 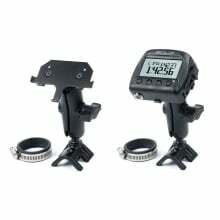 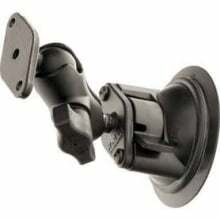 The Suction Cup Mount For AiM Smarty Cam HD is adjustable and holds securely to you windshield. 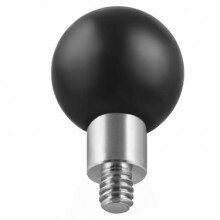 Mounting your Smarty Cam HD is quick and easy. 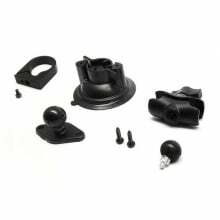 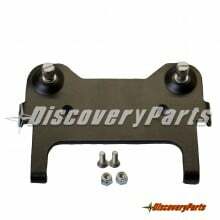 AiM Data Mount Brackets & Suction Cups - DiscoveryParts Aim roll bar mounts, suction cup mounts and mount brackets securely mount your best friend in the data world to your car or bike.